Mandalas nudge me when I see photos on facebook quite often. This one originated from one photo of three human beings who lived on this earth many years ago. I looked into their eyes, captured by the photo lens and in the circumstance of their lives. The photo was staged. Their lives on the earth were not. 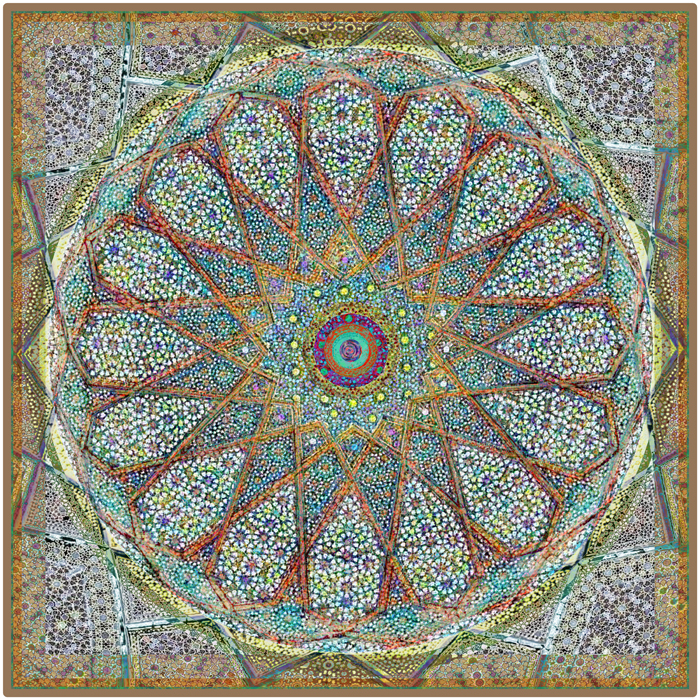 This entry was posted on September 21, 2018 by Elsah in Mandalas.